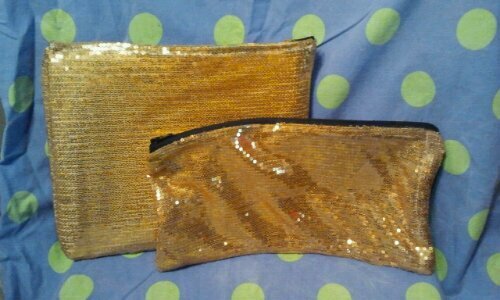 I love a sewing project that takes minimal time and has an immediate use. 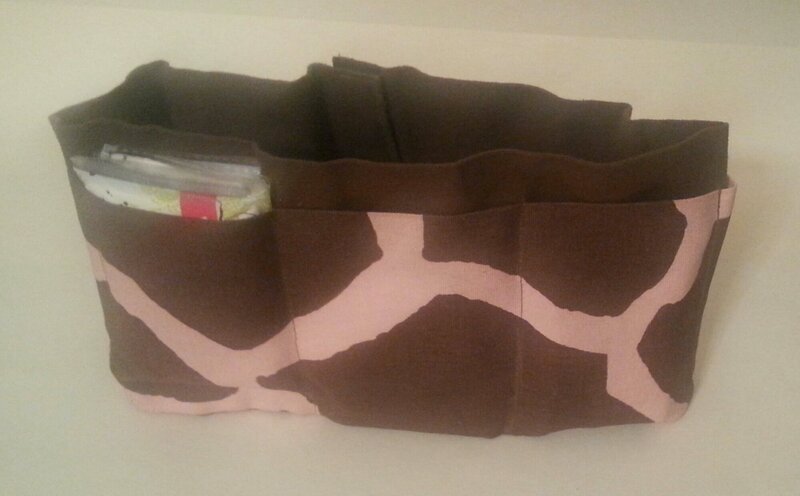 So my latest project is a handbag, organizer. 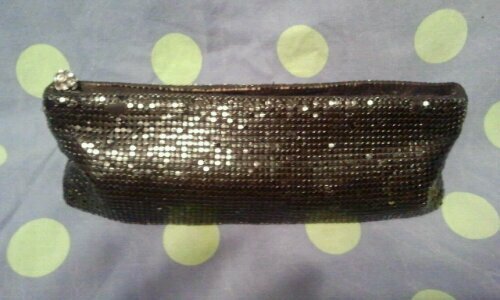 I switch handbags often to compliment the outfit that I am wearing. 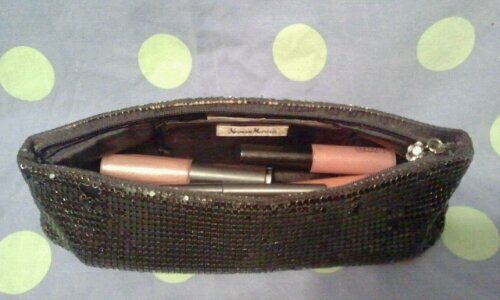 To make this transition simple and to ensure I always have what I need in my handbag at all times. 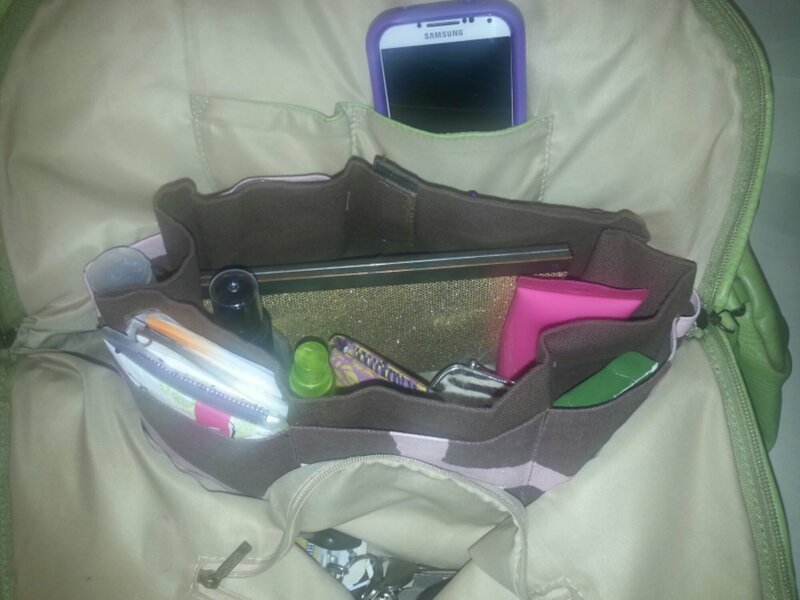 Most importantly it helps me to keep my handbag “ORGANIZED.” I don’t have to worry about my handbag feeling like a bottomless pit……digging around like a crazy woman…..trying to find what I’m looking for…..lol. 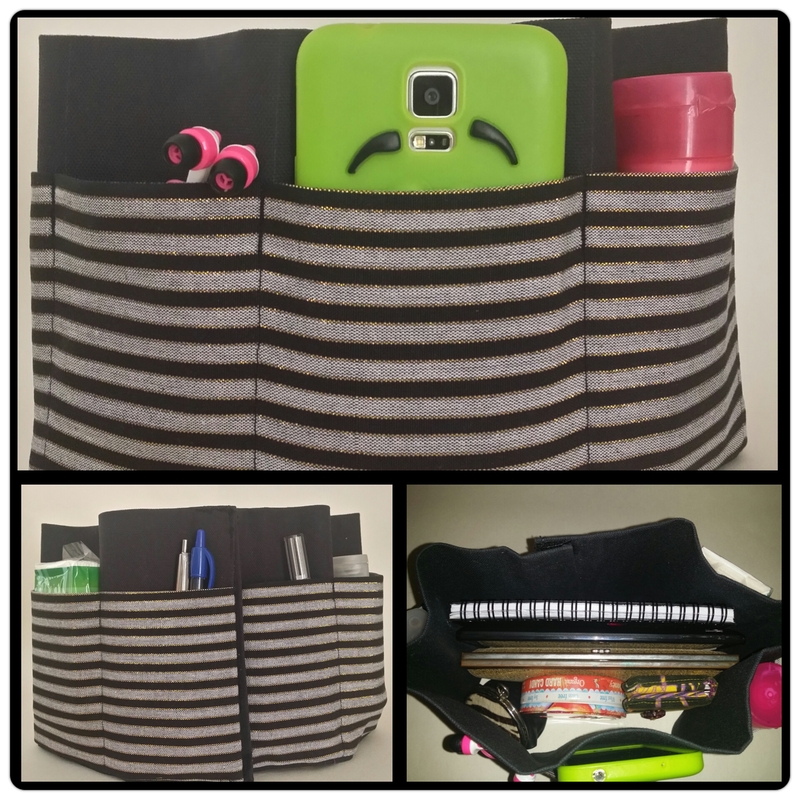 To make this handbag organizer simply check out the video below. You can also change the dimension to make it larger or smaller. Thank you so much for taking the time to stop by, it is greatly appreciated. Please don’t hesitate to comment I love hearing from you!!! 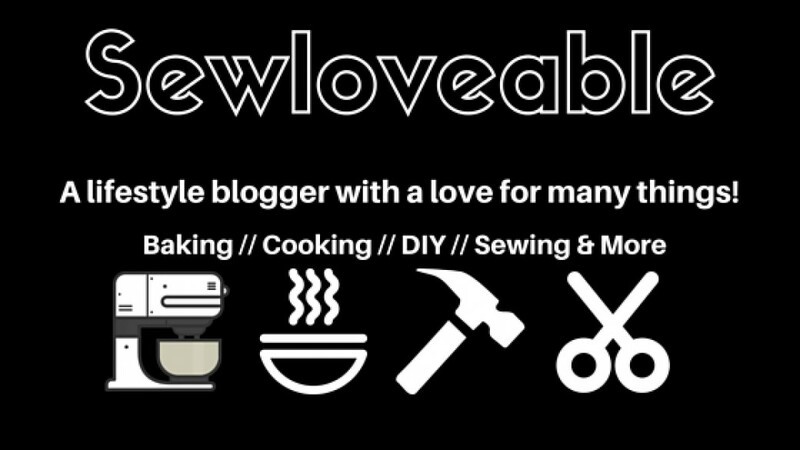 Do you like DIY’s but perhaps you don’t sew ????? 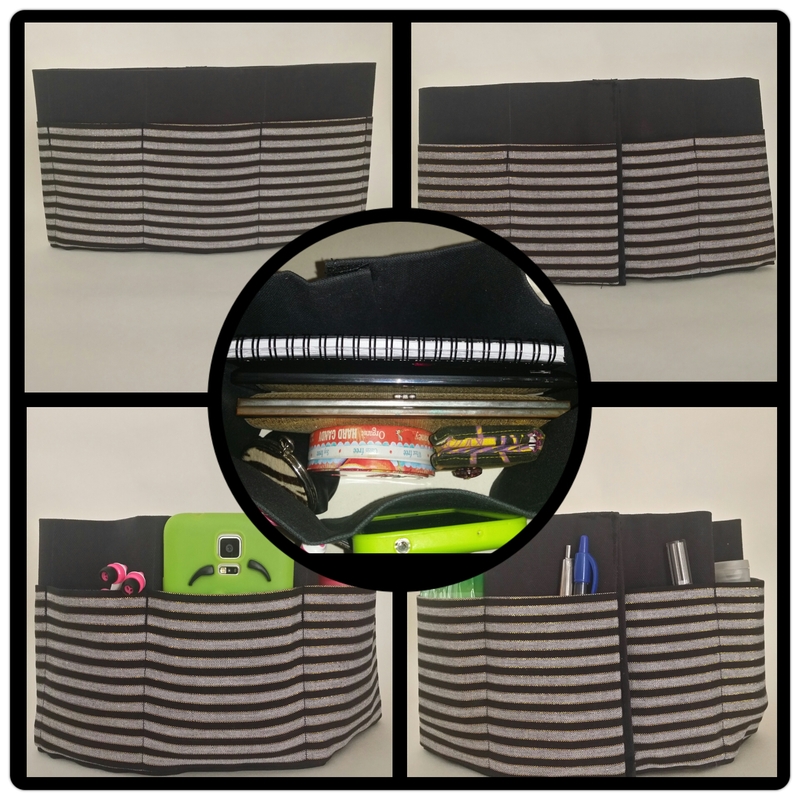 Do you enjoy DIY’s but you don’t have a ton of time to spend on one??? Do you like the idea of a DIY until you see it requires a lot of supplies or that it’s going to be really expensive????? Then this is a great DIY for you. 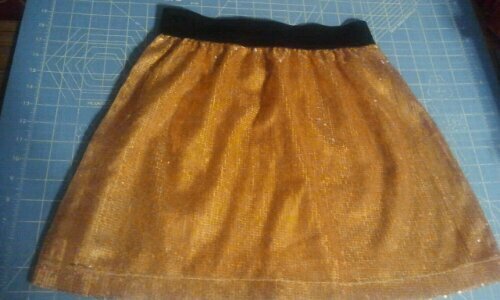 It’s a quick and easy No Sew project. 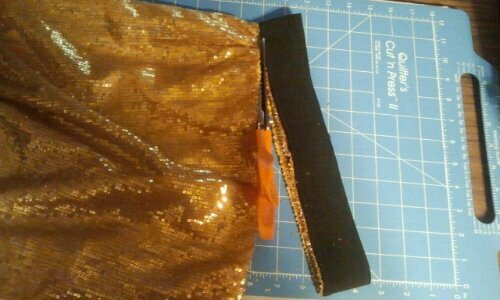 From that piece of cut fabric cut a strip that is 1/2″ wide. 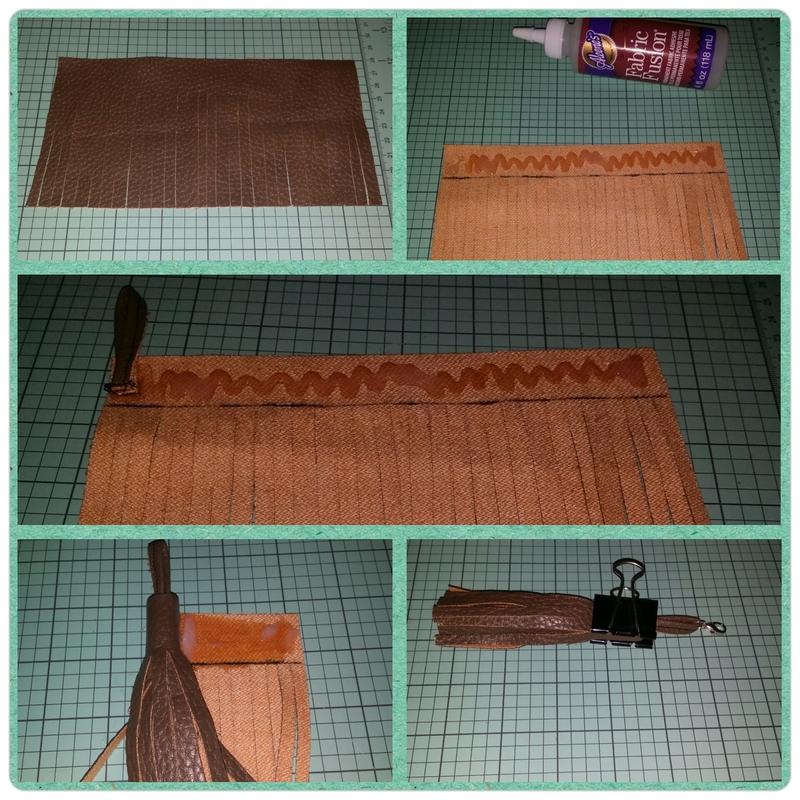 Fold that strip in half length wise and glue together. 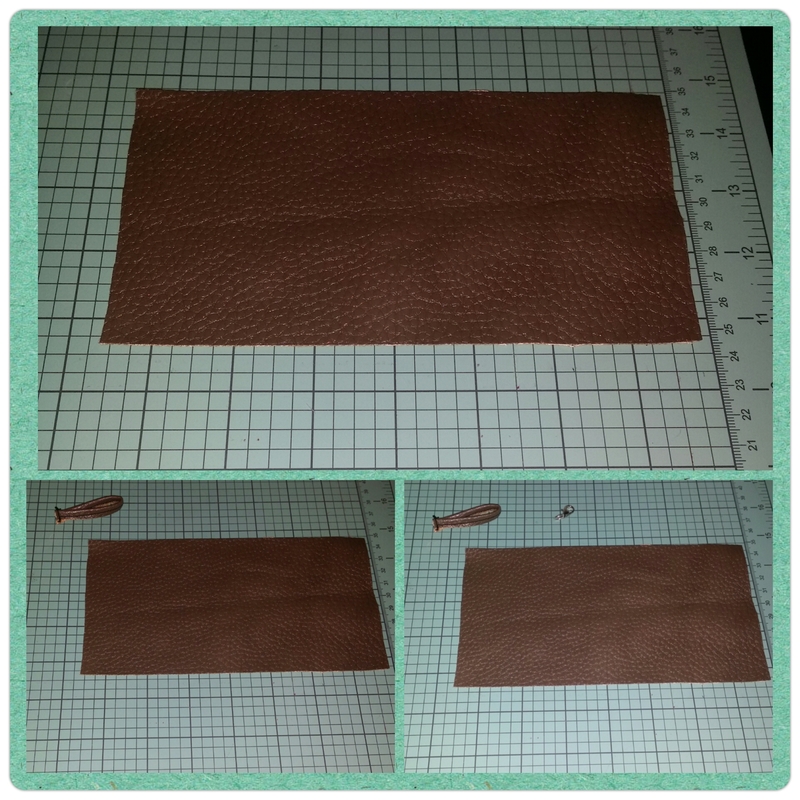 Next fold in half again and glue the ends together. 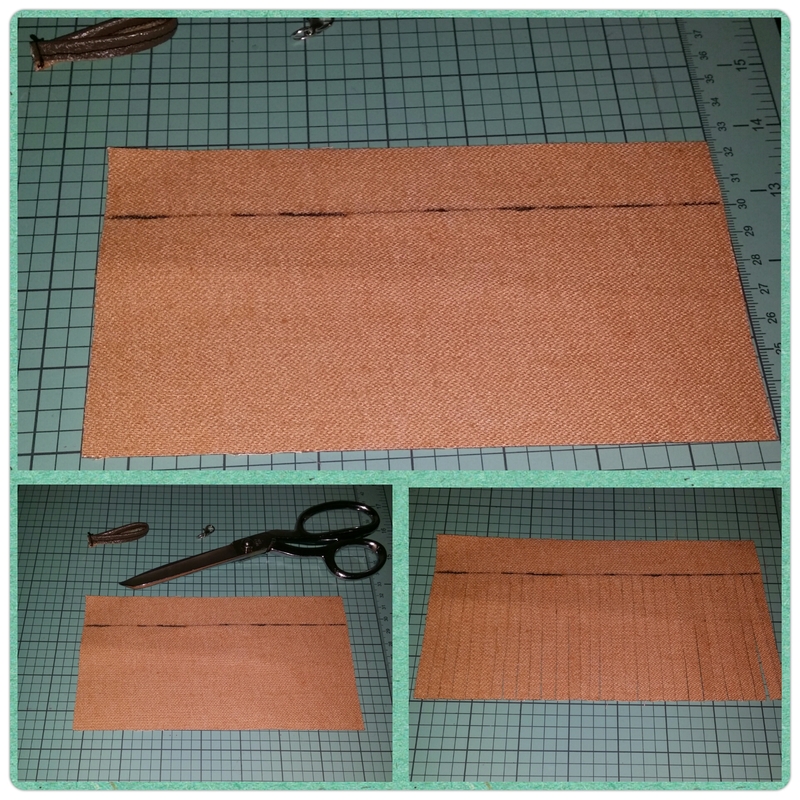 On the wrong side of your fabric, measure down 1″ and draw a line across. Starting from the bottom cut/strips that are 1/4″ apart. Being sure not to cut pass the line drawn. It will look like this. Next your ready to apply fabric glue as shown. The place the strip we cut and glued earlier as shown. 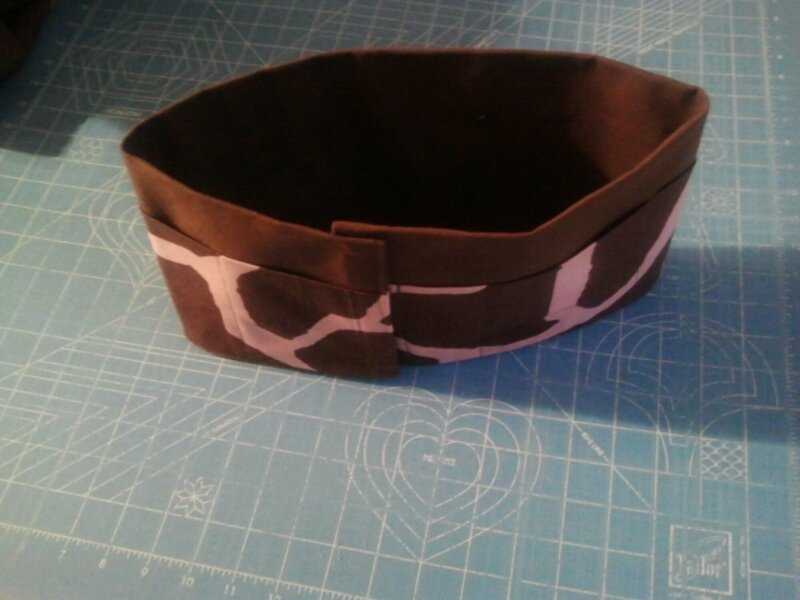 Then tightly roll and use a binder clip to hold securely until dry. Next place your lobster closure on to the jump ring and attach the jump ring to the tassel. 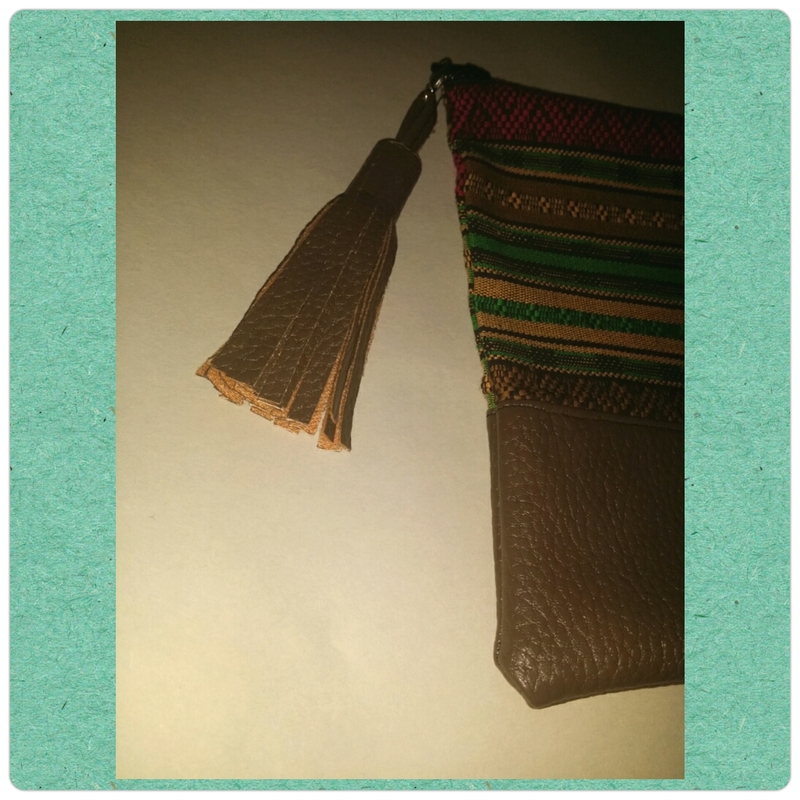 Now you can use your tassel on a handbag or as a keychain. Happy Crafting & Thank you for stopping by.